Greater Wilmington Delaware and Brandywine Valley real estate and information. Gorgeous Gardens, Historic Mansions, and Magnificent Museums! Many of the glorious gardens, mansions and museums found in the area originally belonged to the DuPont family that came from France and settled in Wilmington and the surrounding Brandywine Valley. Longwood Gardens is one of the nation’s grandest and largest outdoor and indoor extravaganzas of every species of flora to be found. Open year round with every season featured in grand four-acre Conservatory. Outdoor fountains and trails lead to exquisite plantings and landscaping. Christmas at Longwood is a must see! Hagley Museum is where the history of du Pont began. E.I. du Pont used the Brandywine River to produce gunpowder which began what is now the Dupont Company. Sitting on 235 acres along the river, tour this beautiful property and see how the gunpowder was made and began a rich part of Wilmington’s history. Nemours Mansion & Garden has been restored and can be toured May through December with reservations. The mansion is filled with artwork and antiques but does include a bowling alley! The French formal garden is one of the finest you will tour. Blue Ball Barn was originally a dairy barn on one of the du Pont estates, Nemours. The barn has been preserved to use as a museum but has all the charm of the 1914 original structure. Folk art is the featured collection for this museum with more than 120 works by 50 artists. Brandywine River Museum features the famous Wyeth family and their works of art through three generations. Nature and American art is the theme that runs through this historic museum. 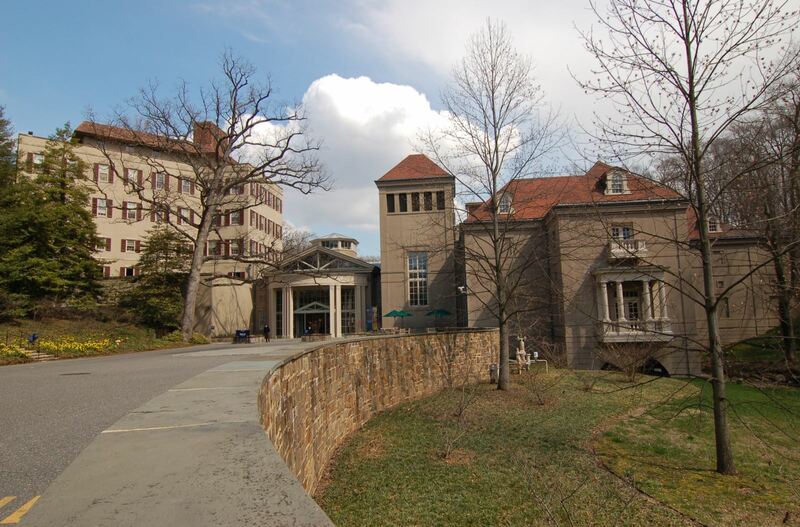 Winterthur Museum and Gardens is a 1,000 acre wonderland than is an amazing collection of rooms, antiques, artwork and exhibits that can only be found at Winterthur. Once the home of Henry Francis du Pont, this piece of history is one of Wilmington’s finest tourist destinations! Delaware Museum Of Natural History has been educating young and old for over 40 years. From Dinosaurs to coral reef, walk through nature through the years and learn how our world and nature have evolved. Throughout the year, traveling exhibits can be found at this exciting museum. Delaware Children’s Museum is newly built on Wilmington’s Riverfront. This kid centered museum has a giant 37,000 interactive playground. Fun family time! Wilmington History is both interesting and fun to learn for all ages!